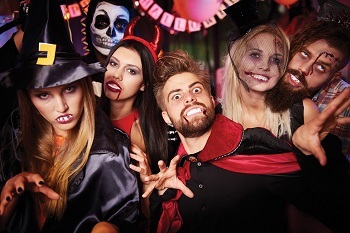 Get in the 'spirit' of things - at our fabulous Adult Only fancy dress Halloween Ball! It will be held in our permanent marquee - suitably dressed for the occasion. Viper Lounge will play live and there will also be a disco - there's bound to be a touch of Rocky Horror in there too! A full bar and food service will be available. 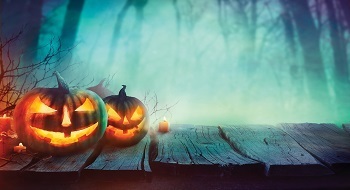 Join us in the Brewery tap bar & restaurant prior to the Halloween ball for a superb 3 course meal. Start the night with a spooky cocktail followed by a set 3 course menu with all the trimmings, then it’s off to the Marquee where you can strut your stuff on the dance floor. Arrive for 7pm Food served 7:15pm. Tickets £29.95 per person including a ticket to the ball.